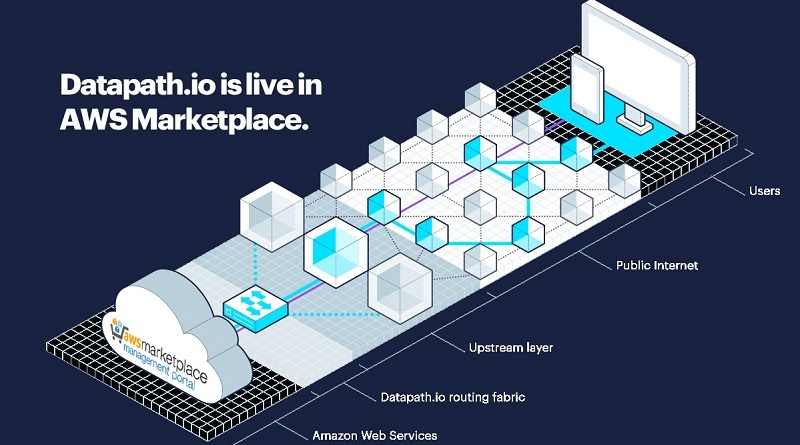 Datapath.io is launching on AWS Marketplace to provide Amazon Web Services, Inc. (AWS) customers easy access to its network optimization tools. Datapath.io is one of the first companies participating in the launch of SaaS Subscriptions on AWS Marketplace. The new SaaS Subscription offering on AWS Marketplace will allow customers to easily deploy Datapath.io and be invoiced seamlessly through their AWS account. Product selection and billing are handled all in one place through existing cloud services that customers trust. Datapath.io takes the unintelligent routing of the Internet and provides intelligent control of internet connections. Datapath.io monitors the global Internet and finds the fastest internet routes available. 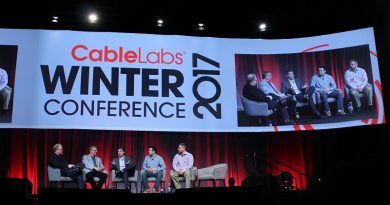 Then, with no additional transit costs, routes internet traffic over the faster routes to end users, improving network performance up to 60%. Current customers using Datapath.io NP² – Network Performance Platform include Bitmovin.com, JimDrive.com, Practi.net and Flaviar.com. “Datapath.io provides us tremendous value through improved network performance. With no additional transit costs and the ease of invoicing through AWS consolidated billing, using the AWS Marketplace with Datapath.io makes my life easier.” – Stefan Lederer, CEO of Bitmovin.com. As part of the launch on AWS Marketplace, Datapath.io will waive its subscription fee for a period of 3 months for customers that are billed through AWS Marketplace’s SaaS Subscriptions.